Europrobasket player Scott Tyler on tryout with Eba team near Valencia! 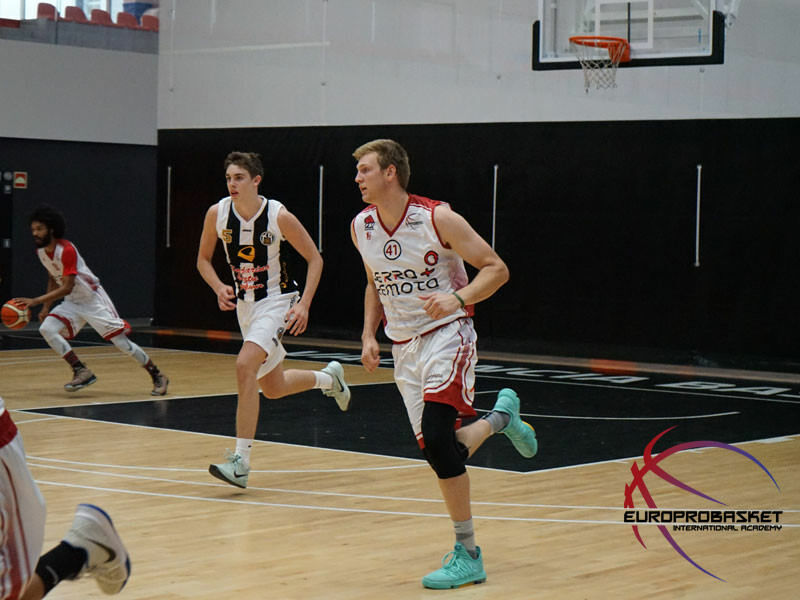 Europrobasket player Scott Tyler, 6’8″ Power Forward from University of Wisconsin Whitewater NCAA, went on a tryout with an Eba team near Valencia, Spain. Scott has been in the Europrobasket program only a few days before recieiving interest from multiple teams. This is his first tryout after playing a game against the 5 time reining champions of the top division in Iceland, team KR Reykjavik in the Dominos League (1st League Iceland). Good luck Scotty! « Three Europrobasket players on Tryout near Valencia!